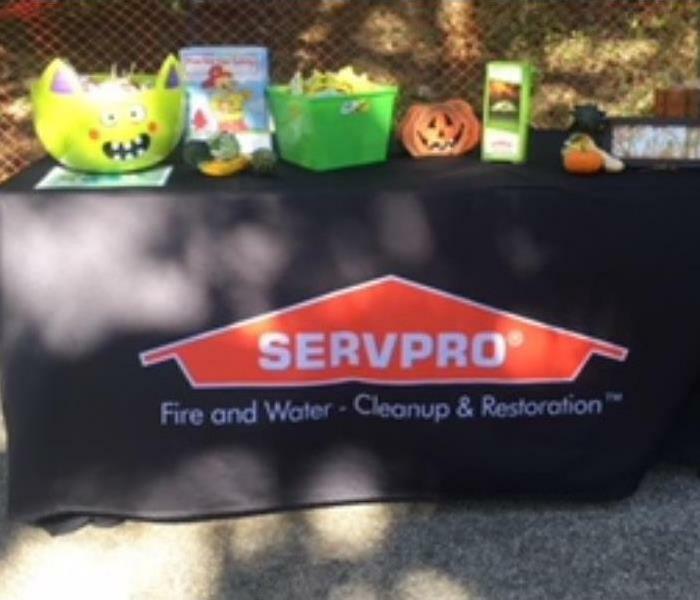 SERVPRO® of Springfield has been serving the local community since 1986. With over 30 years of experience we have become a trusted leader in restoration and cleaning services. Our highly trained staff is dedicated to assisting our clientele with water damage, fire, mold remediation and biohazard clean-up. Our focus is on excellent service, fairness and respect. By combining outstanding customer service with 24 hour residential and commercial services, we really are Here to Help®. We at SERVPRO® of Springfield also offer Continuing Education Courses throughout the year that are always free to attend and we regularly attend IICRC industry certifications in order to grow our knowledge base in order to better serve YOU! We are proud to be an active member of this community. SERVPRO of Springfield and Sangamon, Morgan, Cass, Macoupin, Montgomery Counties is locally owned and operated, so we’re already nearby and ready to help Springfield, IL residents and business owners with any size cleaning or restoration emergencies.